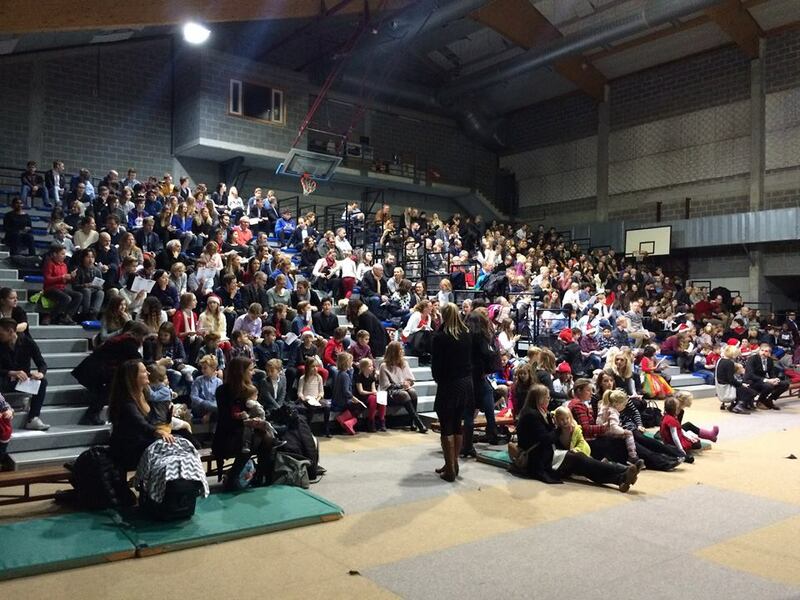 On the last day of classes, families and students met in the sport’s hall for a Christmas concert. 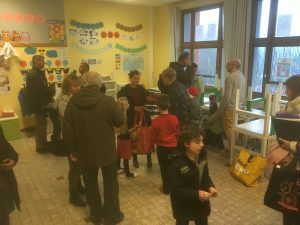 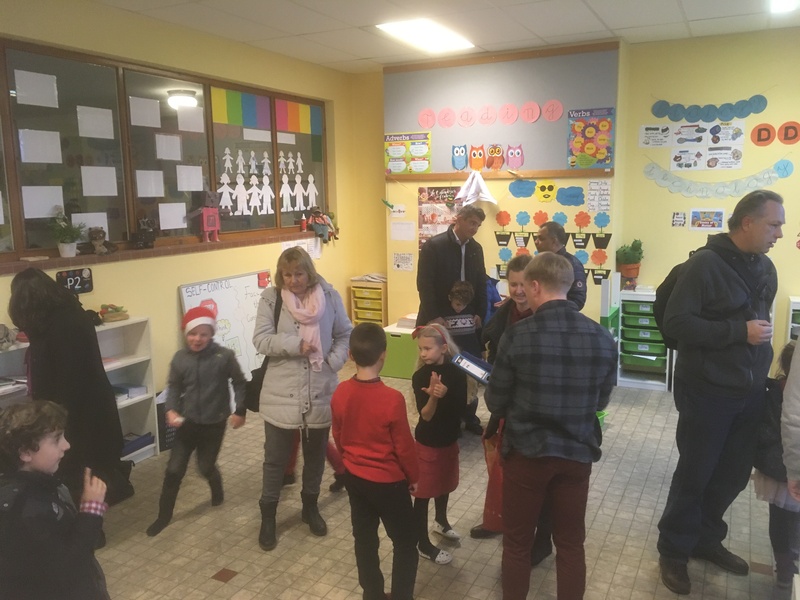 Parents then went to their children’s classes to meet with the teachers and look at the work that was accomplished during the first term. 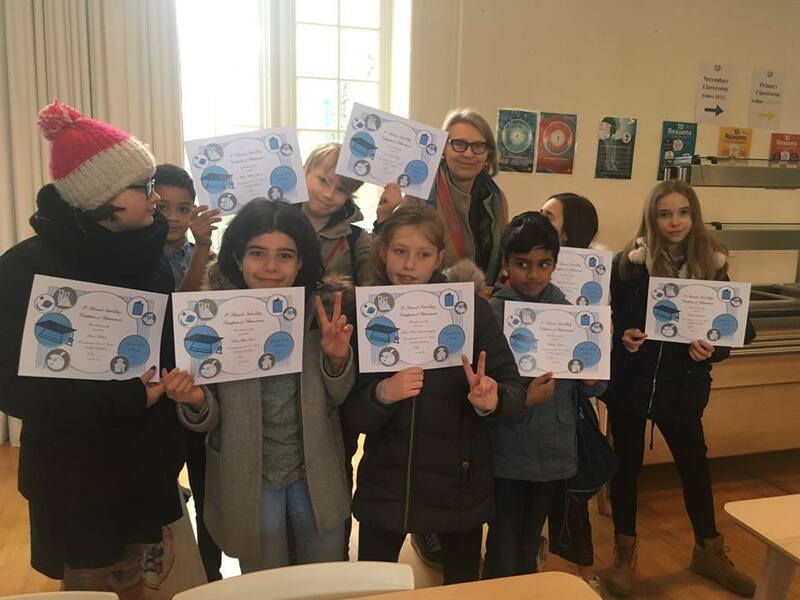 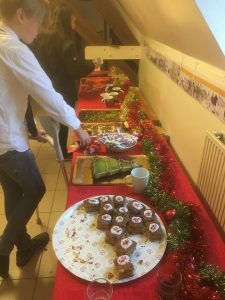 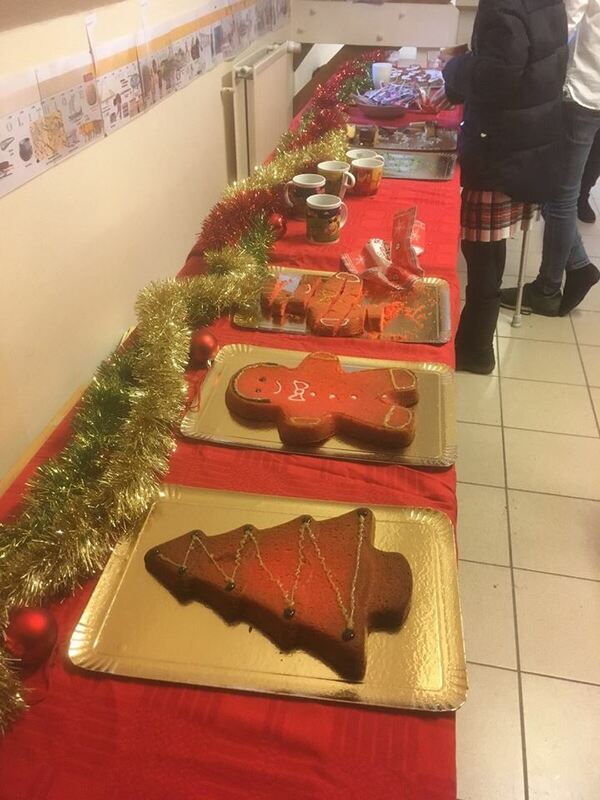 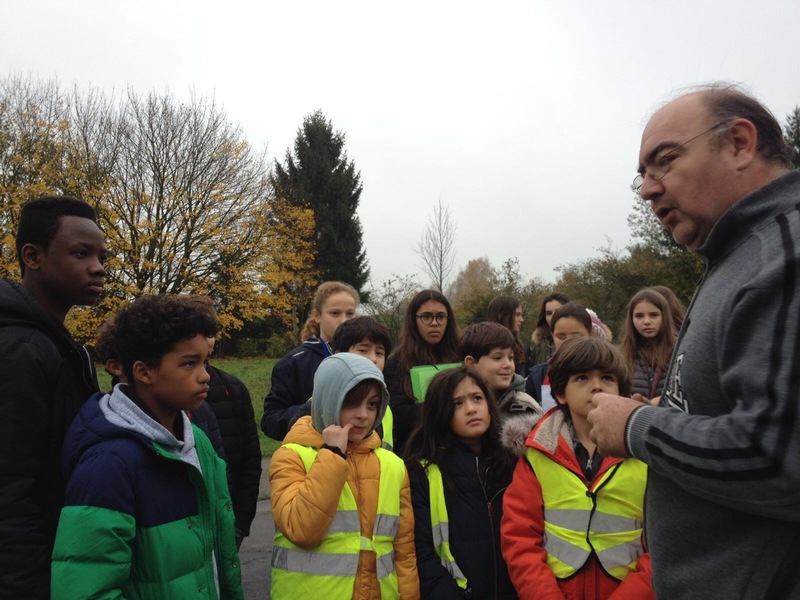 Pupils had gotten little presents and Christmas cakes ready for their parents as a surprise.